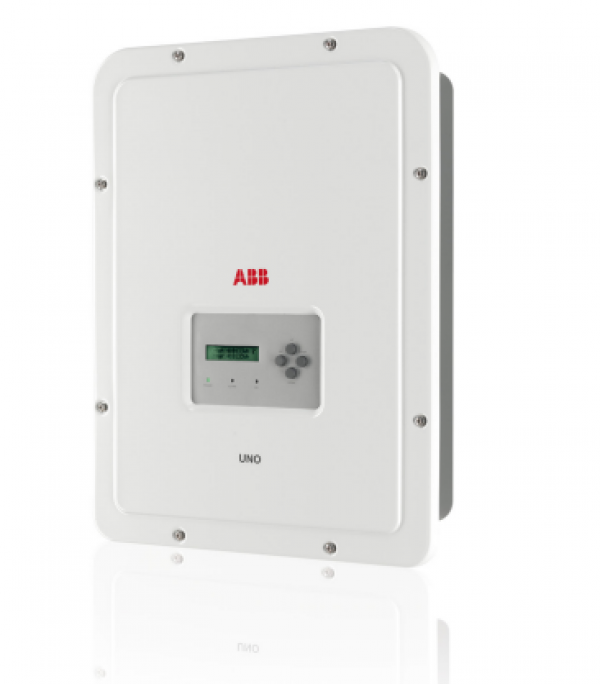 The ABB inverter has become a well-known household name in the solar power industry in Australia. Formerly known as the Power-One Aurora inverter – the PVI inverter range has been adapted for Australian conditions and so it has a proven track record of excellence. ABB is a global leader in power and automation technologies since 1988 when it was founded. Based in Zurich, Switzerland, the company employs 150,000 people and operates in approximately 100 countries. They are now the second largest solar inverter manufacturer in the world and still striving forward with no end in sight. The company prides itself on continual research and development all over the world giving them a long track record of modern innovation. Quarterly revenue for inverter manufacturing alone will be $100 million and beyond. ABB inverters are now able to communicate with Selectronic products! This means if you have an existing solar system with an ABB inverter you can install a Selectronic inverter charger with some batteries and become self sufficient! You could produce 99% of your own clean, green electricity straight from the sun and only draw from the grid when absolutely necessary! !